I ordered these vitamins and have been taking them for a few days now! Super excited for my results!! 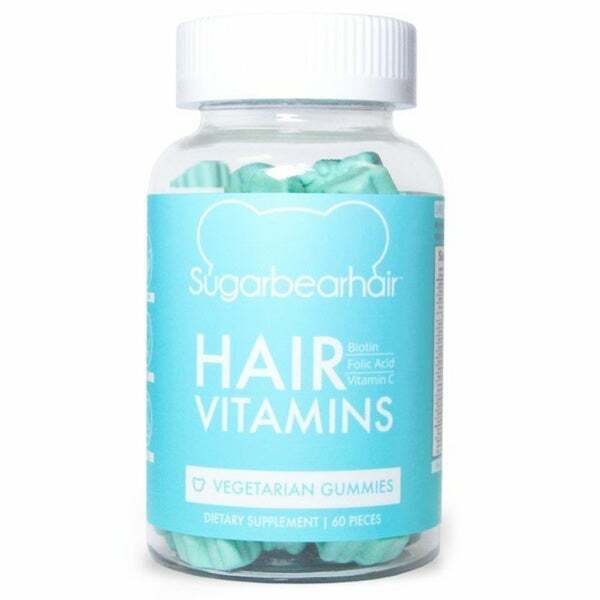 Chew these SugarBearHair vitamins to promote healthy and shiny hair growth. The vegetarian formula includes biotin, folic acid, and Vitamin D for growth, and the gummies have a sweet fruit flavor that tastes great. Nutritional Supplement Checklist from Overstock.com. This guide will help you choose the most effective vitamins and supplements and which will best complement your lifestyle.